The objective of the North Capitol Street Corridor Sub-Area is to ensure the preservation of the historically important axial view of the Capitol Dome. 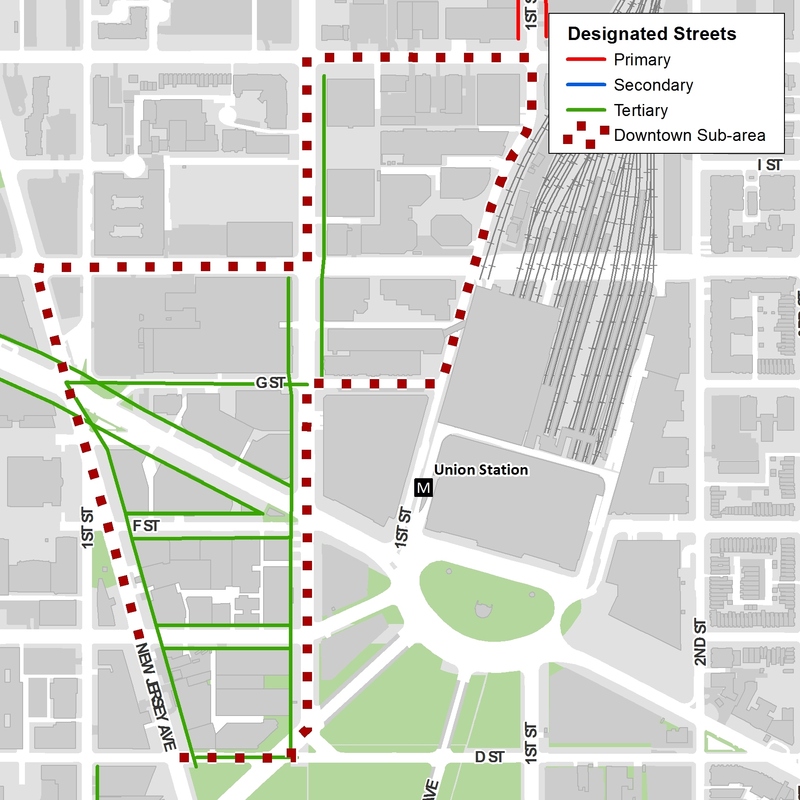 The general location of the North Capitol Street Corridor Sub-Area is 1 or both sides of the designated primary street segments North Capitol Street between Louisiana Avenue, N.W. and K Streets, N.W. and N.E.